The Mash Mafia Team is excited to bring you a triad of strength events. 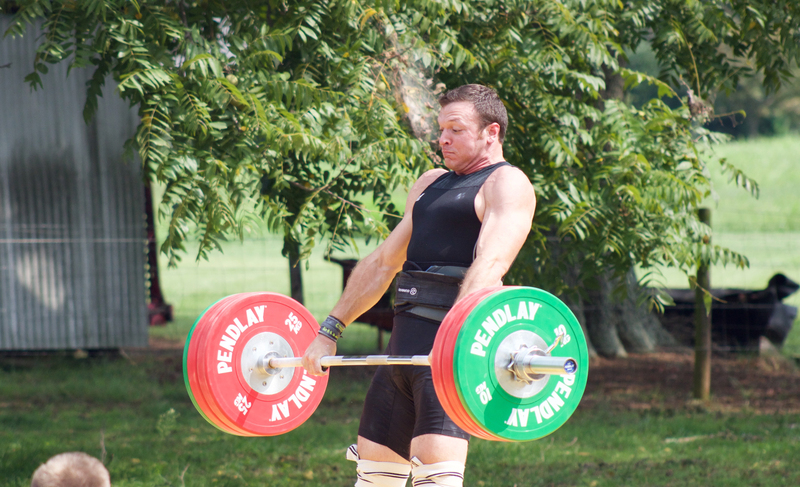 Whether you are looking for weightlifting, powerlifting, or strongman, we’ve got you covered! Come on out to our beautiful farm located in Mocksville, North Carolina to experience this unique event. You will be rubbing elbows with some of the best in the nation while chatting it up with Travis Mash and Don McCauley. If you were part of this event in the past, you know how much fun it is going to be! We will have a USAW sanctioned meet, a Level 1 NAS sanctioned strongman competition, and a full RAW powerlifting meet. 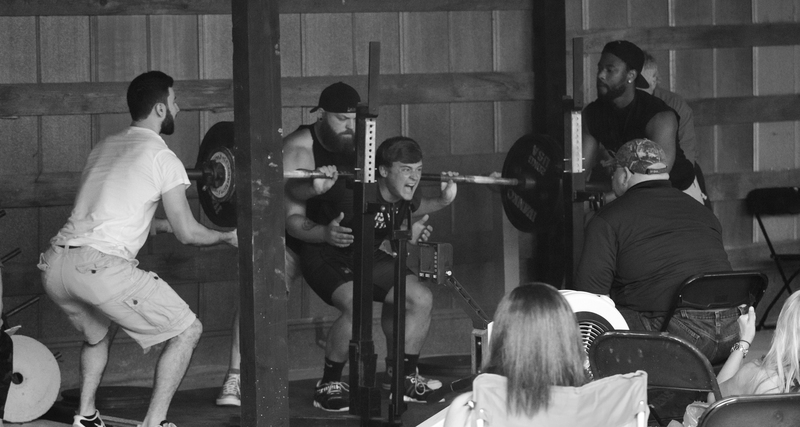 If you can't decide, we have a Super Total where you can hit both the weightlifting and the powerlifting! More info on weigh-ins, times, etc will be available shortly. 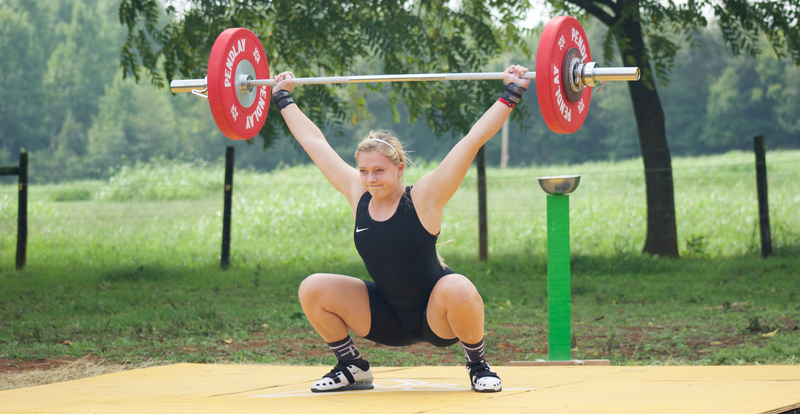 NOTE: You must have a current USAW member number for weightlifting and a current NAS member number for strongman. We will have vendors, athlete maintenance, and food trucks all on-site. Be in the know with our event page on social media! Click here to view our growing ﻿﻿sponsor list! Interested in volunteering? Check this page out and give us a shout! Check out our StrongMan Competition Details HERE!